Since 1986, Leadership Howard County has successfully grown a community of engaged citizens. Through informative sessions and service projects, the LHC program has had an impressive impact: more than 1,275 graduates have completed the Premier program, and it is estimated LHC alumni have volunteered more than 75,000 hours of support to Howard County nonprofits – equal to an investment of more than $1.8 million in our community. The Fund for the Future is an endowment fund that provides financial assistance for Leadership Premier participants. Your support will help ensure the inclusion of participants from diverse backgrounds and businesses, and sustain the value of the program into the future. The Leadership U Endowment Fund provides financial assistance to qualified high school students for the Leadership U program. 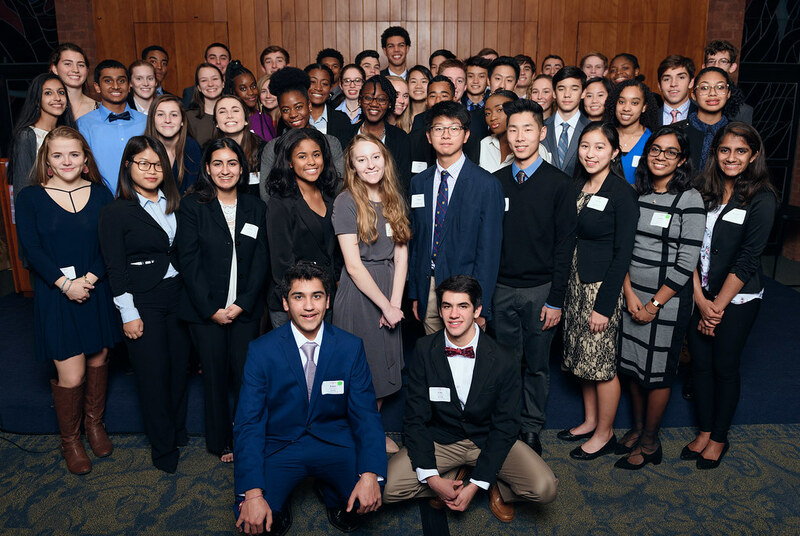 This is a 6-month program for high school juniors that fosters leadership skills and provides an opportunity for direct and meaningful community service. Donations can also be made through payroll deductions with United Way of Central Maryland’s Combined Federal Campaign and Combined Charity Campaign. Leadership Howard County is qualified as a 501(c)3 organization by the Internal Revenue Services. Contributions are deductible as charitable contributions to the extent permitted by law. A copy of our current financial statements is available upon request by contacting us at 6760 Alexander Bell Dr., Suite 260, Columbia, MD 21046 or calling us at 410-730-4474.